In a separate announcement, FLIR announced a 39.6 million dollar order to deliver FLIR Black Hornet Personal Reconnaissance Systems (PRS) for the U.S. Army. 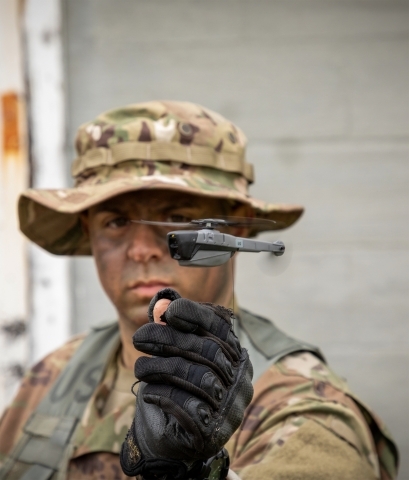 This tiny drone will support platoon and small unit level surveillance and reconnaissance capabilities as part of the initiative named the Soldier Borne Sensor (SBS) Program. From the recent press release. This contract expands the use of FLIR’s Black Hornet PRS for Armysurveillance and reconnaissance programs. FLIR has delivered over 8,000 Black Hornet nano-UAVs around the world.